During the 1979 Iranian Hostage Crisis, when yellow ribbons were tied around trees in the United States: a CIA agent along with a couple of professionals from Hollywood, California came up with a scheme to set free six United States citizens who had found refuge at Canada’s Embassy. The Americans residing there had to remain non-disclosed in order to protect the diplomatist status of Canada. 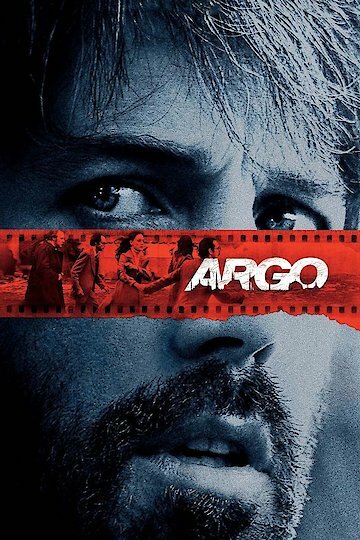 Argo is currently available to watch free on FOX and stream, download, buy on demand at FX+, Amazon, Vudu, Google Play, iTunes, YouTube VOD online. Our new Batman is going to be a bachelor after all. Ben Affleck's critically-acclaimed film, Argo, topped the box office this weekend, earning $12.4 million and more than $60.8 million overall. This is the first time it's come in number one since it's release. Can a country sue a film? Apparently. Iran is working on a lawsuit against Hollywood and the Oscar-winning film "Argo" due to the movie's "unrealistic portrayal" of Iran.